A West Side church fave a preview of what to expect at this year's Gospel Fest. 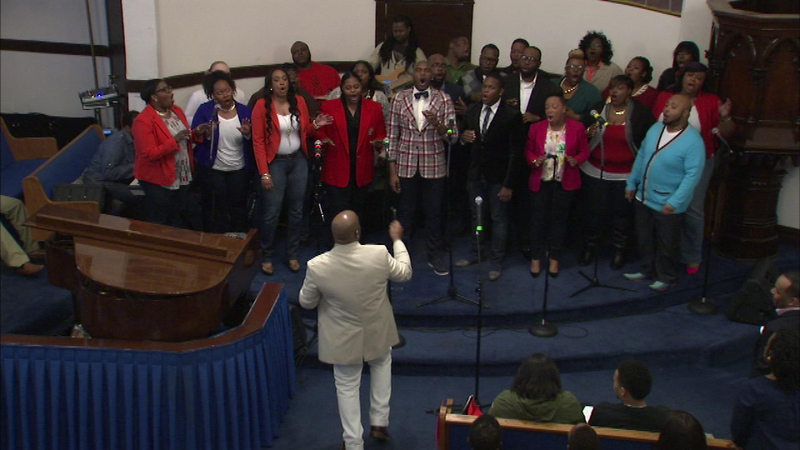 CHICAGO (WLS) -- A West Side church is giving a preview of what to expect at this year's Gospel Fest. Several gospel choirs performed in front of hundreds of people at a church in East Garfield Park. This year's Gospel Fest takes place at the end of May in Millennium Park and admission is free.